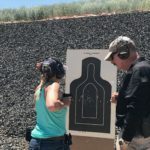 Editor’s Note: I often write about a woman’s right to choose her own self-defense. Although my choice is a firearm, not everyone feels comfortable making that choice. Jess Walter is one of those, and she is an advocate for stun guns. Take a look at her well thought out article. Women should not have to fear abuse or violence, wherever they are in the world. The unfortunate truth is that they do, and with good reason. This is why women need to be able to learn how to defend themselves against attackers. There are ways of protecting yourself that could save your life if something ever occurs. Every year, an average of 20 people per minute are physically abused by an intimate partner in the United States. This all adds up to more than 10 million people being abused within just one year. These statistics come straight from the National Coalition Against Domestic Violence. You can see why its important women are able to defend themselves from physical abuse. Another shocking statistic is the fact that there are over 20,000 calls made to domestic violence hotlines across the nation every single day. This is an appallingly high number of calls from terrified women across the country. 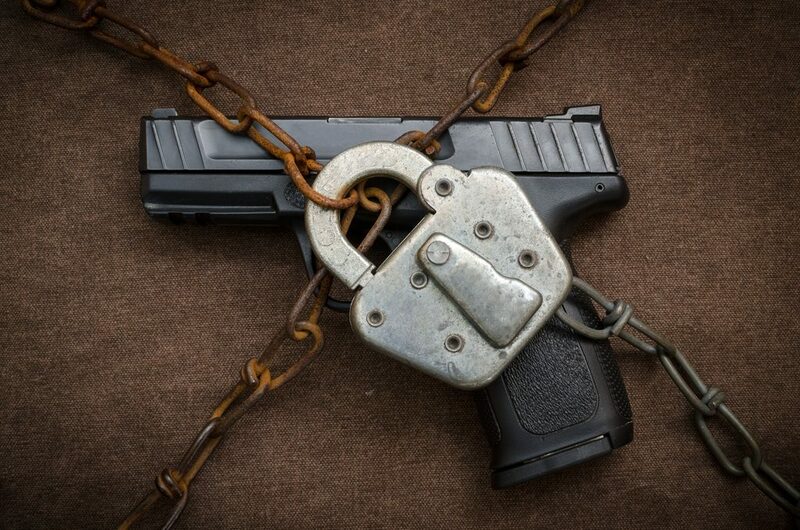 There are a few ways to protect yourself, however, not all will be viable depending on your situation. If your abuser is controlling you, then it might be difficult to take a self-defense class. Arming yourself is a possibility, though. Weapons like stun guns are available throughout most of the country, but you will need to check the laws relevant to your state be fore purchasing one. You wouldn’t want to be caught with a stun gun in a state where they are illegal. 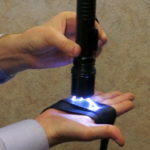 With a stun gun, you will be able to stop your assailant without mortally wounding them. After this, the police will be able to deal with them, and you will be able to stay safe. Pepper spray, or Mace, is legal to carry in all states, though some states still have certain restrictions on it. 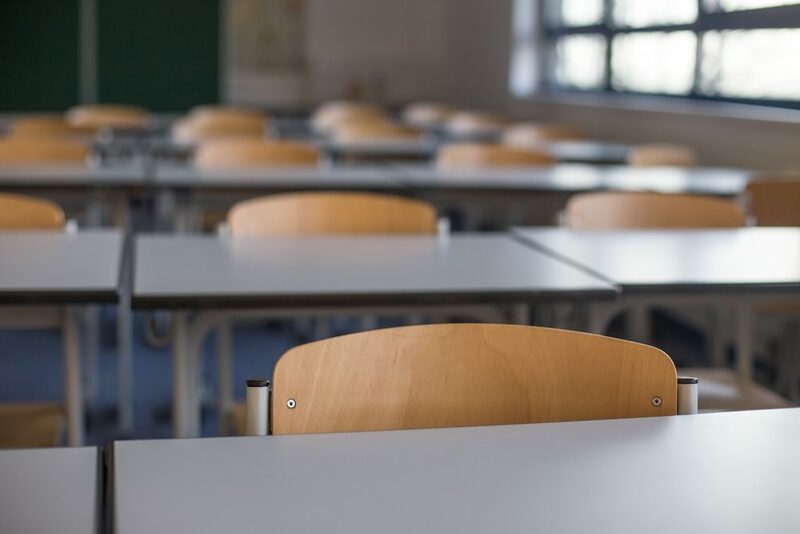 This includes states like Arkansas, where it cannot exceed a weight of more than 4 ounces, or Delaware, where it can’t be possessed by minors and must only be used for self-defense. Despite this, it is a good alternative to a stun gun, and can be hidden discreetly in a bag or pocket. If you are traveling, then pepper spray must be in your baggage, and cannot be contained in carry-on bags or purses. It is also wise to make a safety plan. Planning in advance how you would respond in different situations can be the difference between getting away and serious harm. It is also a good idea to keep important emergency numbers like local Women’s Shelters with you at all times. As part of her campaign against Ballot Measure 2, Laura has created a new radio ad. Please donate to help keep this ad on the air. Colorado Springs Mayor John Suthers and City Council want to take even more of your hard-earned money. They are using a lawful mechanism to keep money that belongs to the taxpayers by misleading the voters in to thinking that there are no other alternatives to fund essential City services. What I meant by my 2015 blog title is that since every dollar government spends is a dollar you and I earned, they should literally look everywhere in the existing budget for money they could reprioritize for essential services —before they ask us for more money. That doesn’t seem like much to ask from our public servants, does it? It’s why Colorado passed the Taxpayer Bill Of Rights (TABOR). What this means in normal language is that the city would like to keep the TABOR overage instead of refunding it to us. And TABOR means that politicians must ask us for permission before raising our taxes, or to keep excess tax revenues. Ballot Measure 2 is the City of Colorado Springs asking for permission —because it’s our money and TABOR requires them to ask. Which is also why we love TABOR. It reminds politicians that the money belongs to us. This will be the third such increase that Mayor Suthers has been in support of since he was elected in May of 2015. Even before he was elected, Suthers proposed 2C, referred to as the “pothole tax”, which eventually passed. I ran a campaign against 2C here and here, but was outspent over 50 to 1. Then in January of this year, Suthers joined a coalition of politicians to raise taxes for roads state-wide, an initiative launched by Colorado Governor John Hickenlooper. But taxpayers in Colorado Springs already pay City sales tax for Pikes Peak Regional Transportation Authority (PPRTA), the 2C “pothole tax”, and regular sales taxes that go into the general fund, some of which goes to road work. And now Mayor Suthers and the City Council want even more of our money by keeping the TABOR overage that is owed to the taxpayers. The ballot measure says the money will go to StormWater projects. Has Mayor Suthers looked under every stone to redeploy money in the ever-growing City budget before asking us for more? The City of Colorado Springs wasted $10,000 of taxpayers’ hard earned money on the failed Research Bike Lane Experiment that most people in the area neither needed nor asked for. The city also employs a bike path planner at a salary of $60,000 per year, whose position compels her to look for such projects. 2C, the 2015 “pothole tax”, was sold as raising more revenue for roads, with the promise that general fund money would then be free to fund StormWater expenses. What happened to that freed up money? Did you know you are paying for a City Pharmacy with deeply discounted prices for City employees? Is there a reason City employees don’t go to a commercial drug store like the rest of us do? Hardworking taxpayers are footing the bill for this. You are also paying for City employees to go to a free City medical clinic. Look at all the wellness freebies you pay for, but get no benefit from. Why should taxpayers be on the hook for these luxuries when most of us don’t have these kinds of platinum-level benefits? Why can’t City employees go to a regular doctor’s office, just like the rest of us? Again, are Mayor Suthers and the City Council responsibly spending our tax money now? Do they deserve more of it? The obvious answer is: No. We haven’t heard one word from Mayor Suthers since he was elected in 2015 about finding efficiencies in the budget. Not one word about redirecting money to the highest priority services in the City. Not one word about looking at outsourcing to save our precious tax dollars. Not one word. Instead of trying to do anything to make government more efficient and effective, Mayor Suthers and the City Council seem focused on growing government and raising taxes. And if I were a betting person, I’d bet we will see even more tax increases after the April City Council election. Watch specifically for them to bring back the failed 2014 StormWater Enterprise, along with its mandatory fee. We will hear all kinds of spin: It’s for the cops, or the kids, or some other cause that intends to pull at our heartstrings. But the fact remains that as long as we have frivolous expenditures like bike path planners and City pharmacies and free medical clinics, the voters of Colorado Springs should take a stand. Not one more dimeuntil they reprioritize our hard earned tax dollars on essential services. Take a stand against politicians who forget that every dollar they spend is a dollar you and I earned. Ballot Measure 2 is just wrong.